Effective immediately, the settlement allows Jim and Evelyn Piazza to move forward with claims against other involved parties, including individual perpetrators. The monetary amount of the settlement will not be disclosed. 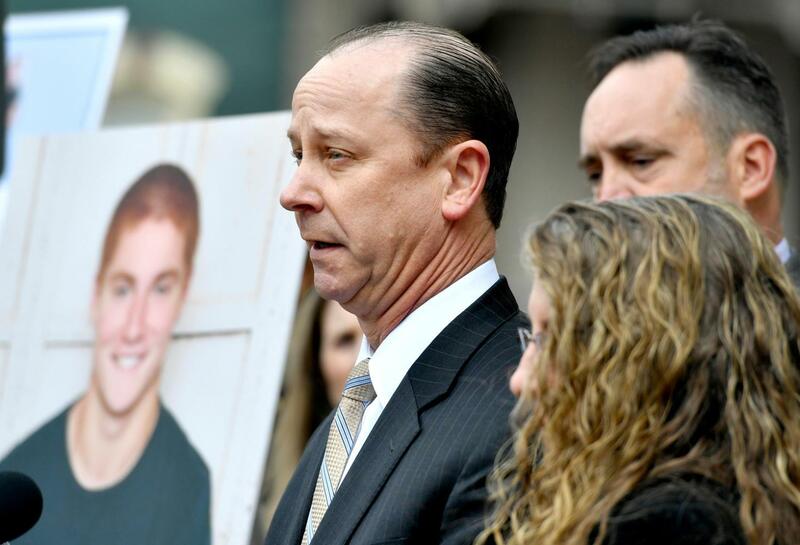 Three former Beta Theta Pi brothers have pleaded guilty to charges in the case surrounding Timothy Piazza’s death. Ryan Burke, 21, was the first defendant to enter a guilty plea to four counts of hazing and five alcohol-related charges June 13. Joseph Ems, 22, was the second, pleading guilty Aug. 8 to one count of hazing and one count of unlawful acts relative to liquor. Bo Han Song, 20, entered an open guilty plea Aug. 30 to two counts of furnishing alcohol to minors. A trial is set for February 2019 for the 24 defendants facing charges.